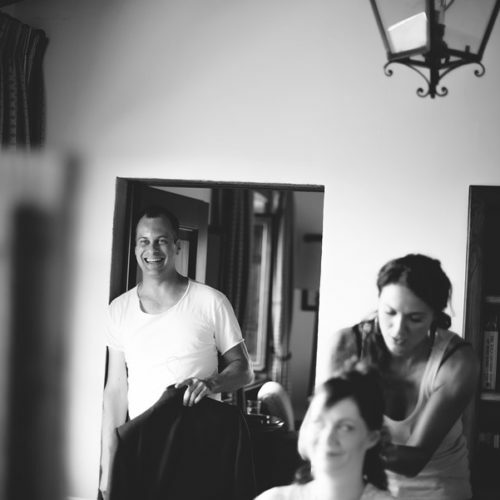 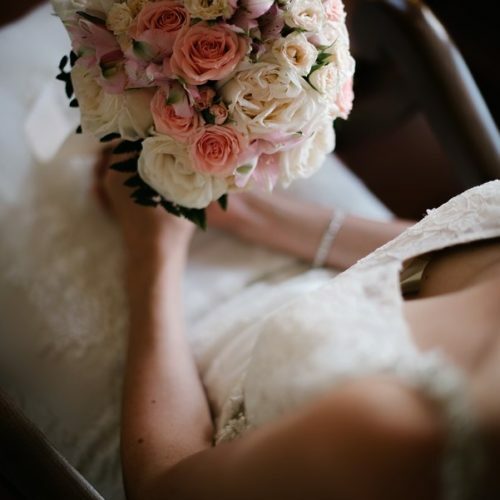 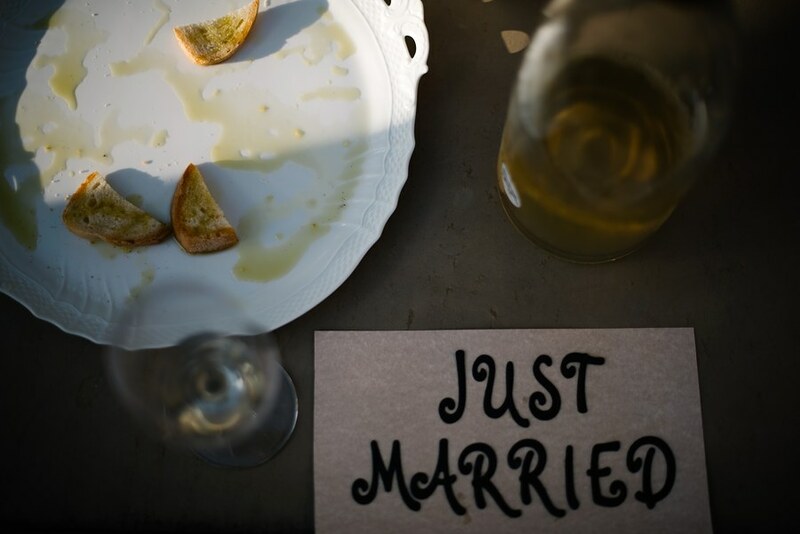 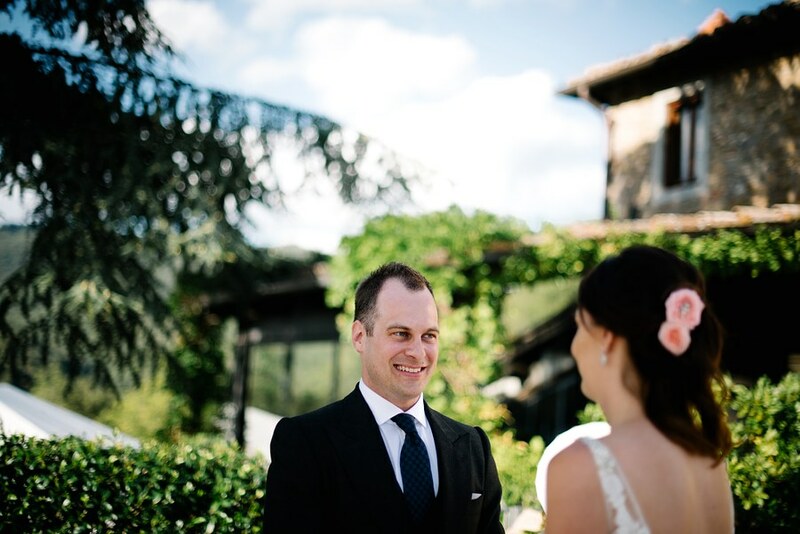 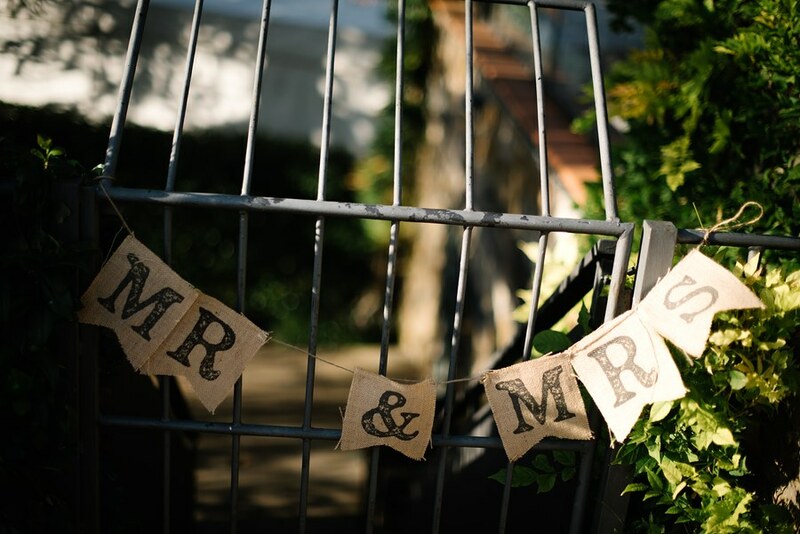 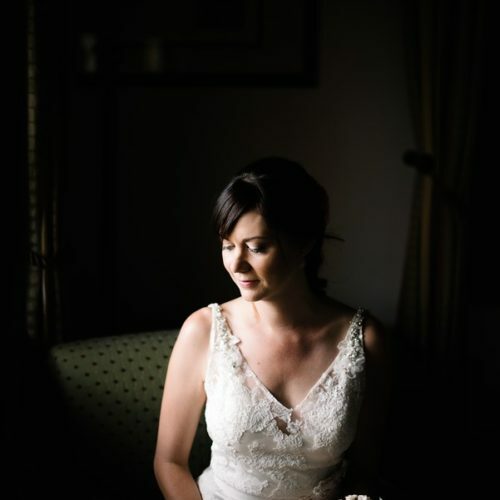 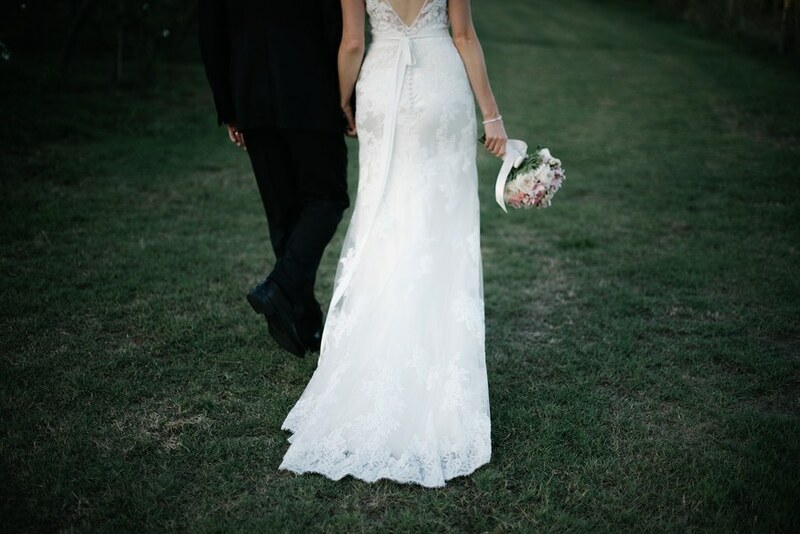 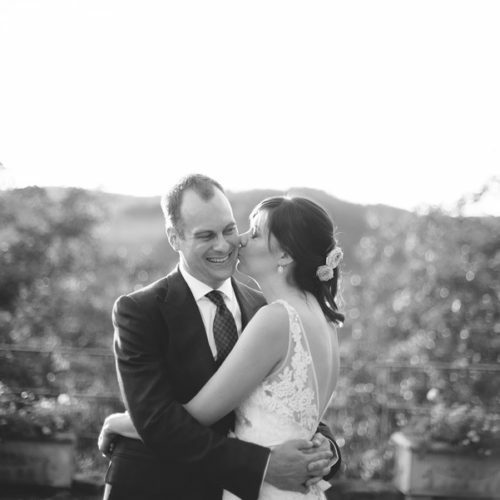 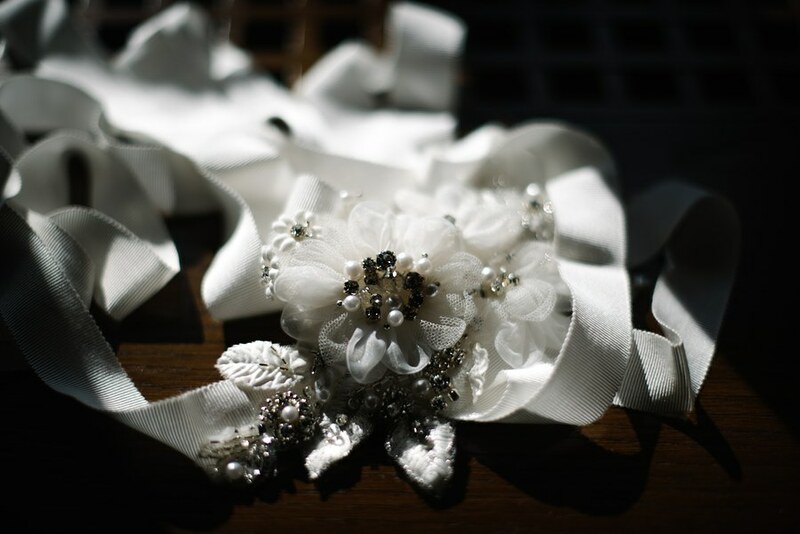 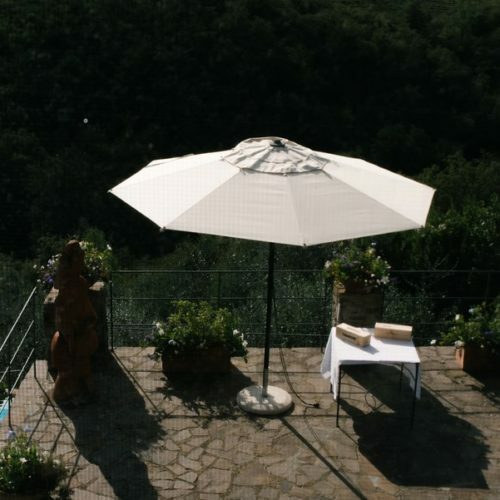 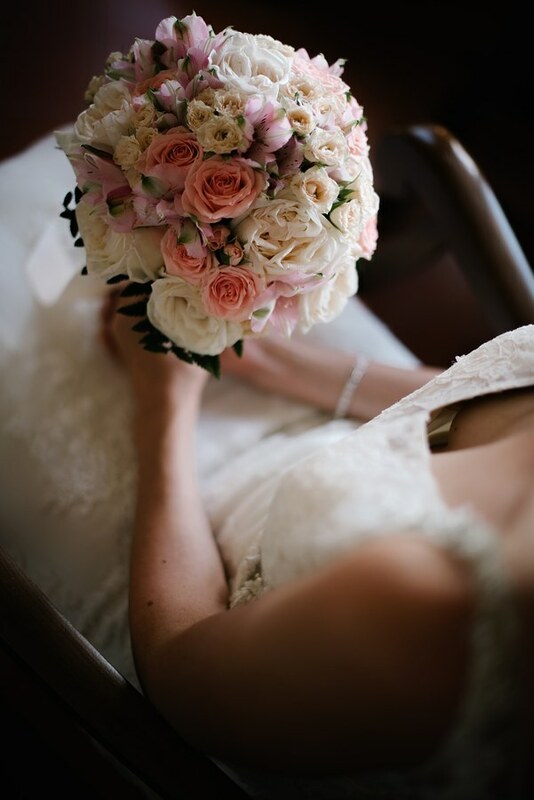 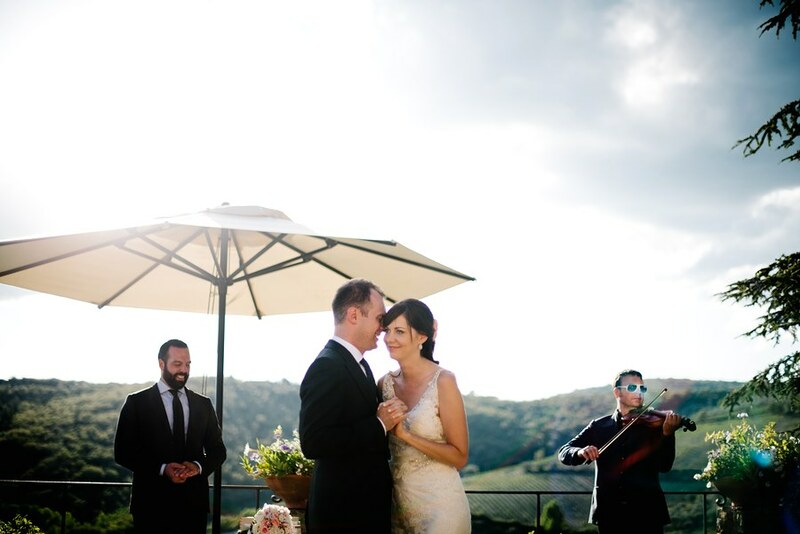 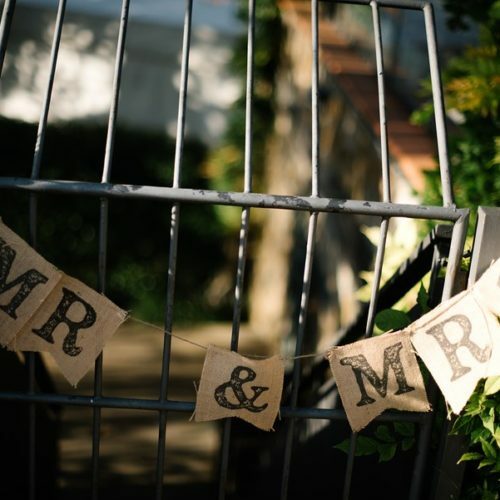 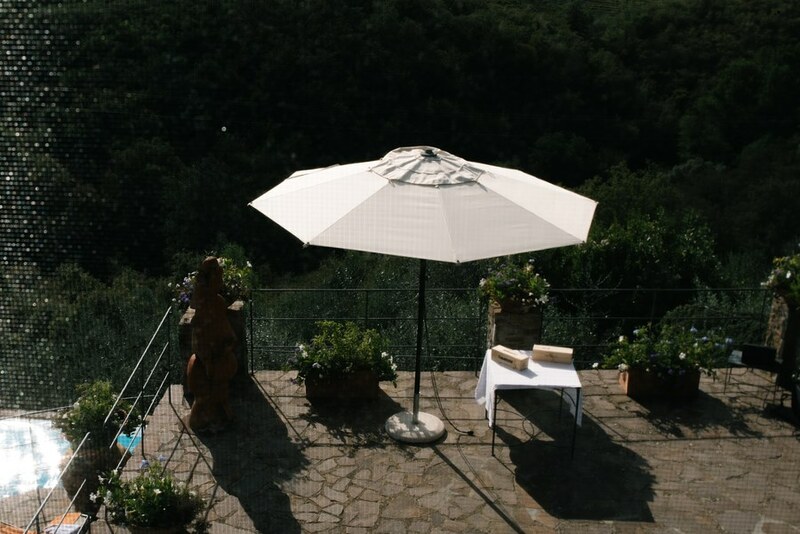 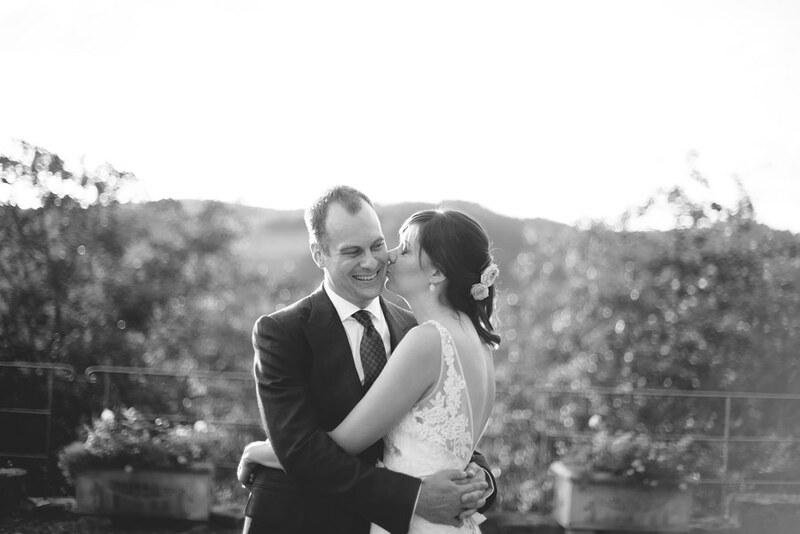 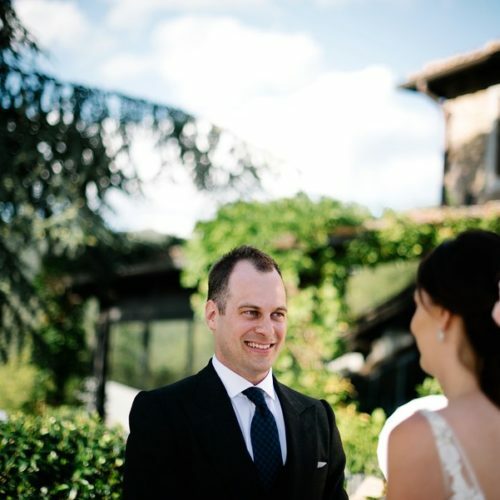 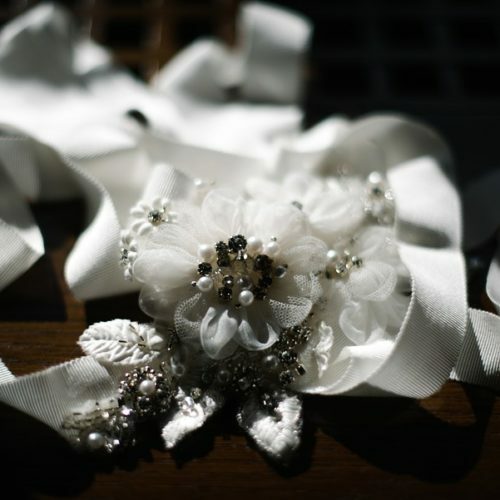 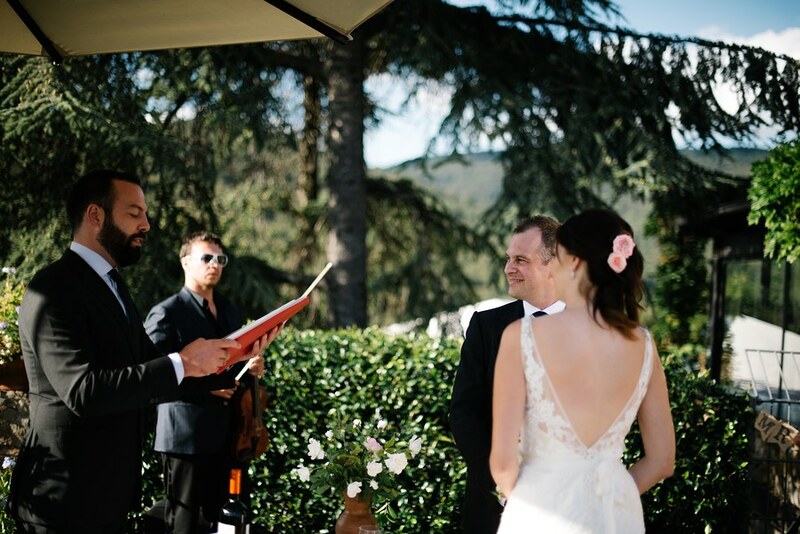 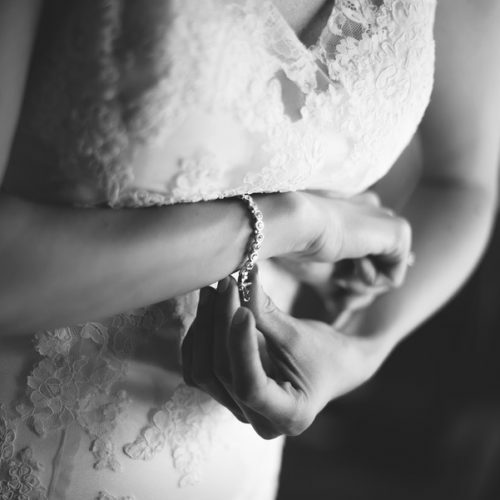 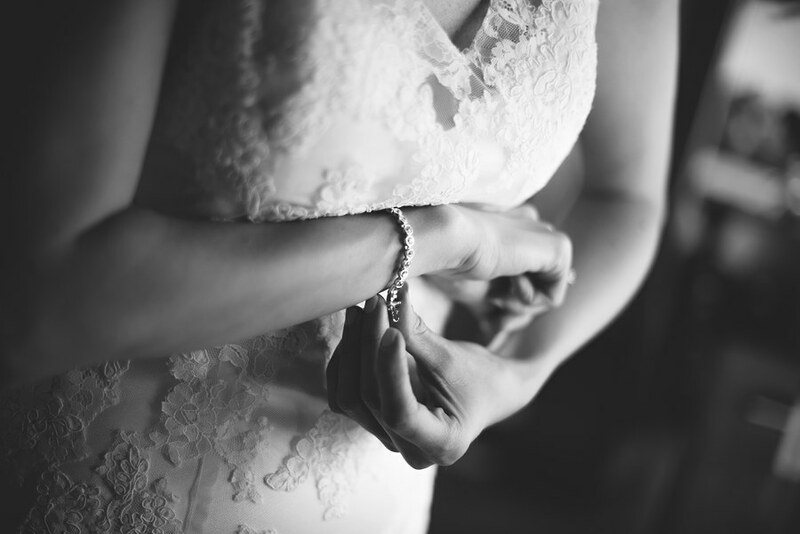 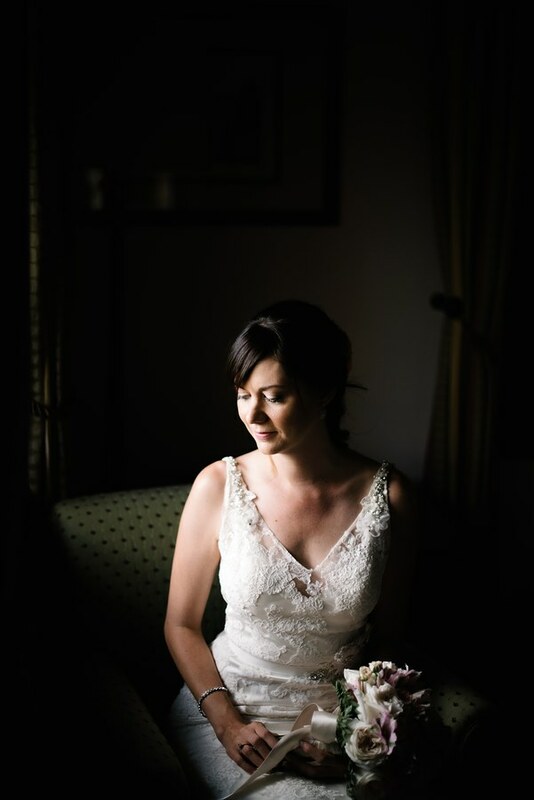 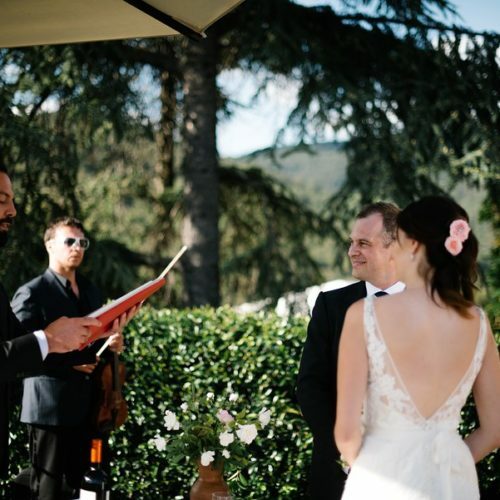 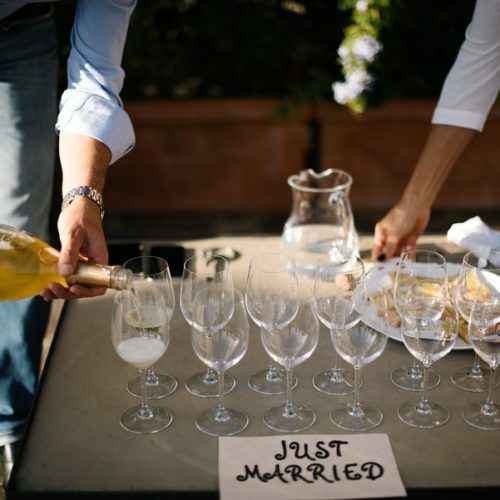 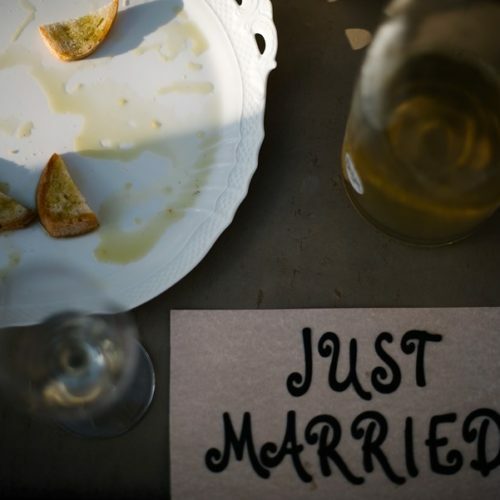 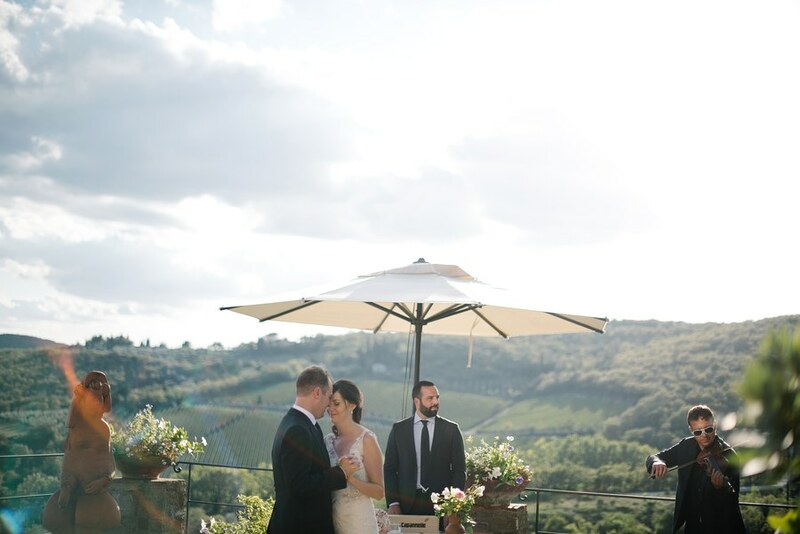 Elope in Tuscany means come in two or with few guests and get married!! 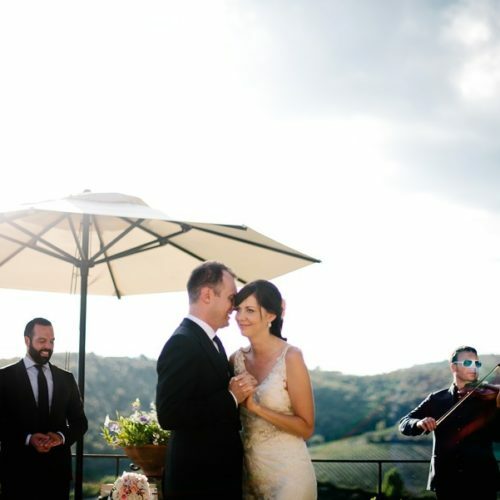 Have a fantastic photographer, a magic backdrop and show the day to your parents and friends when you come back home. 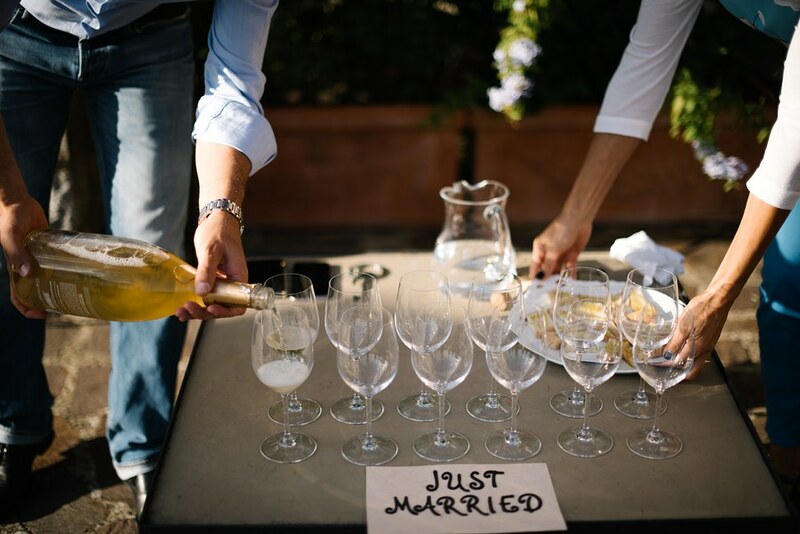 This is what Susan and Josh from Canada did for their Big day. 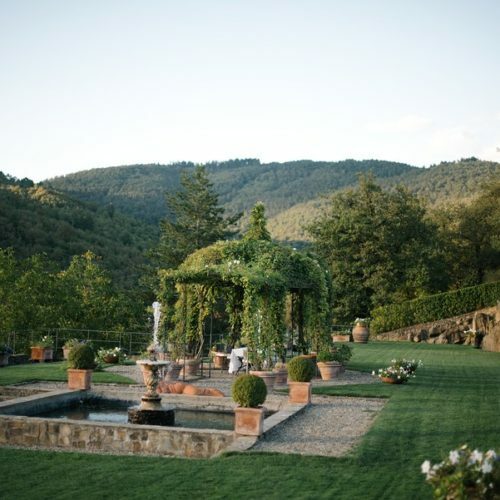 The Chianti wine resort was a perfect combination of natural elegance and simplicity that made this elopement so romantic and chic. 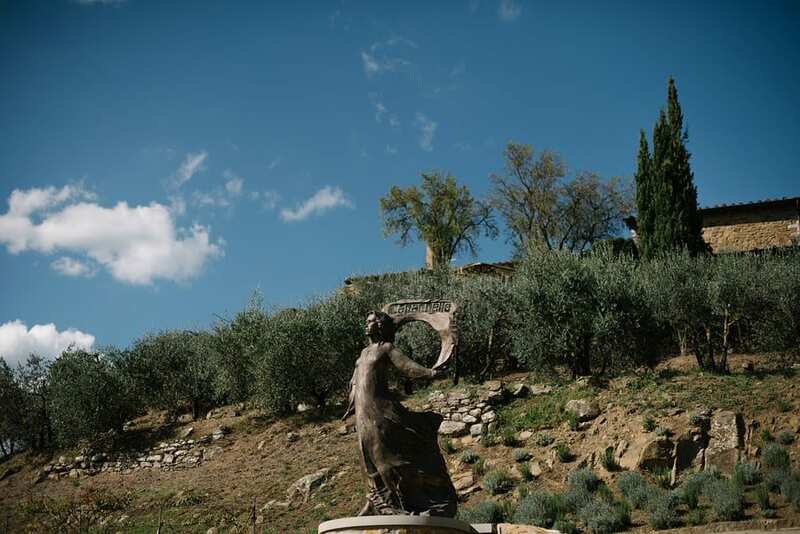 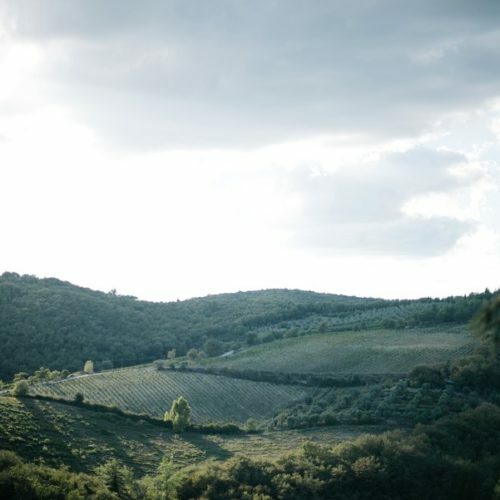 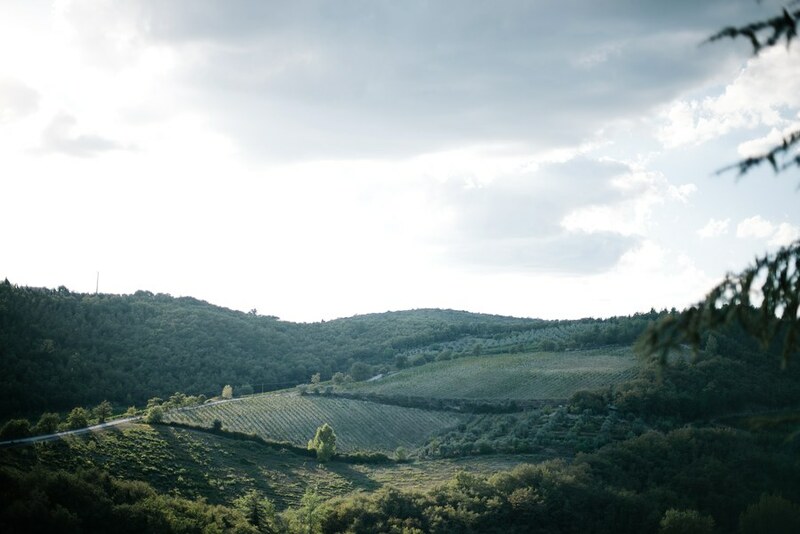 The combination of Tuscan and wine comes up at our mind in a natural way. 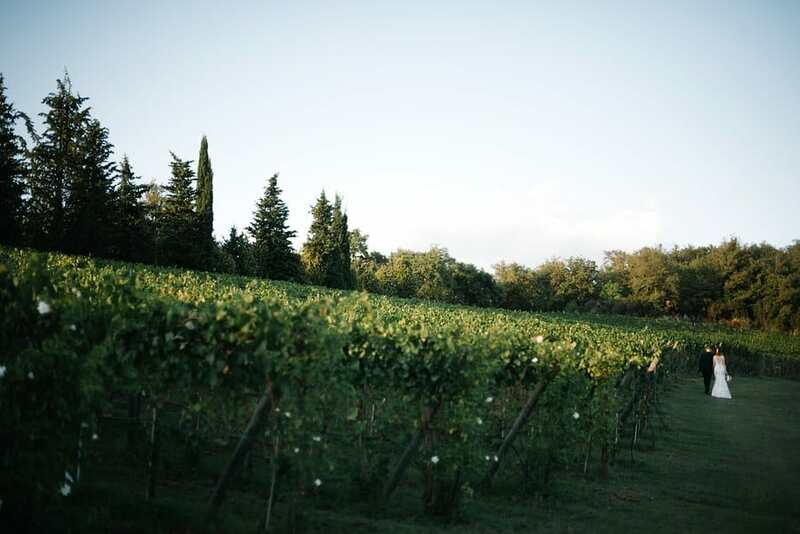 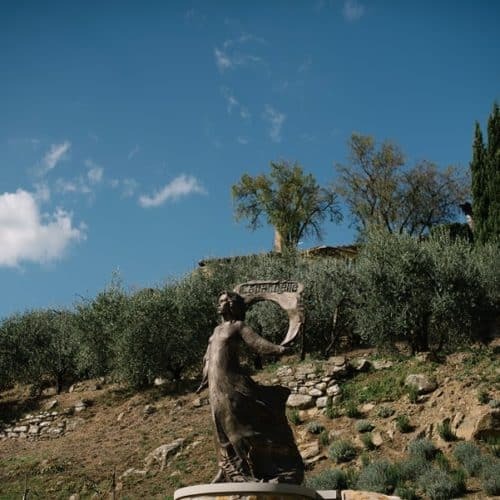 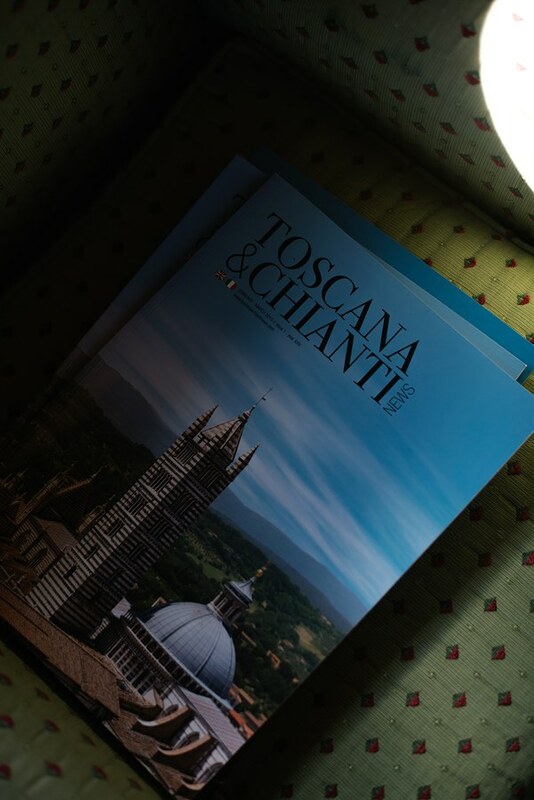 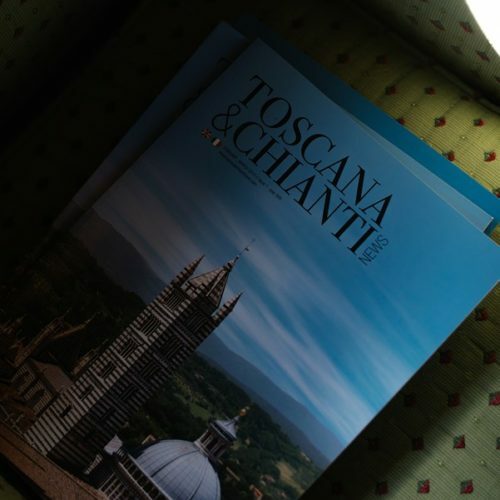 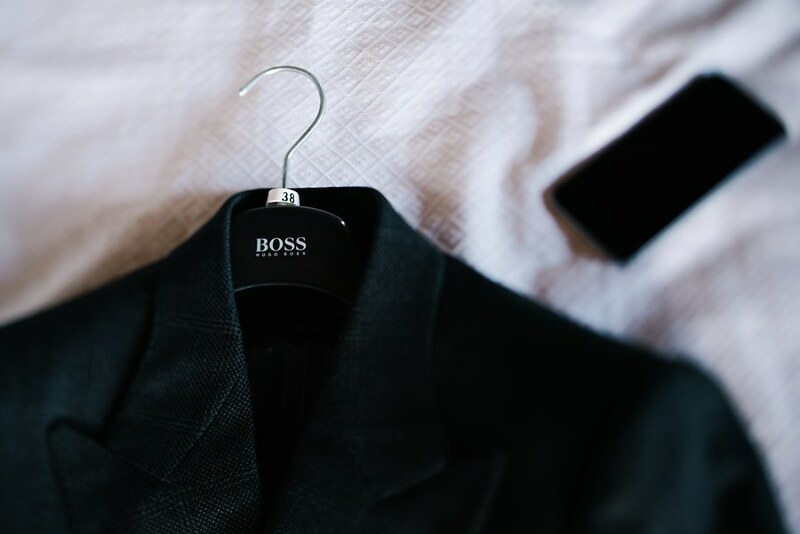 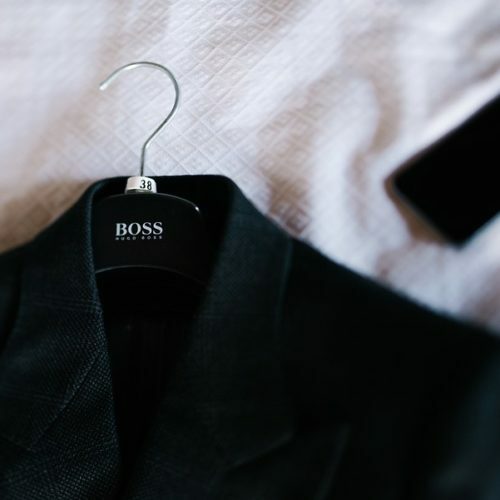 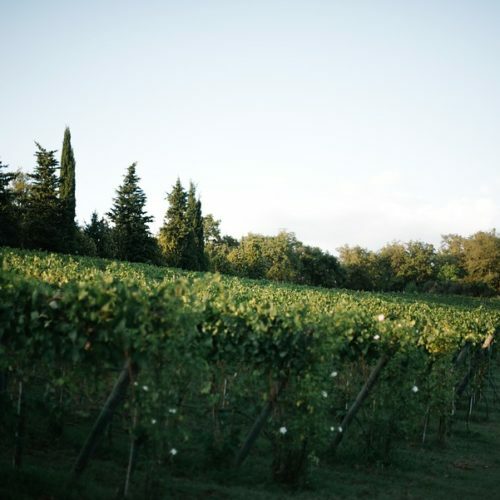 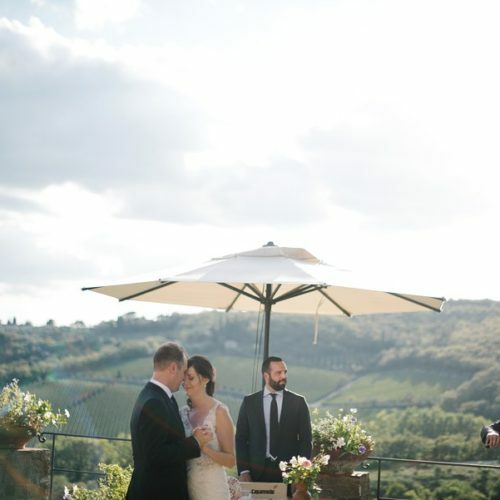 Tuscany is the place of wines: Chianti classico, nobile, Brunello… the major and famous wines in the world come from this fantastic land and for wine lovers where is the best place to get married and combine the passion with wine with the romantic day. 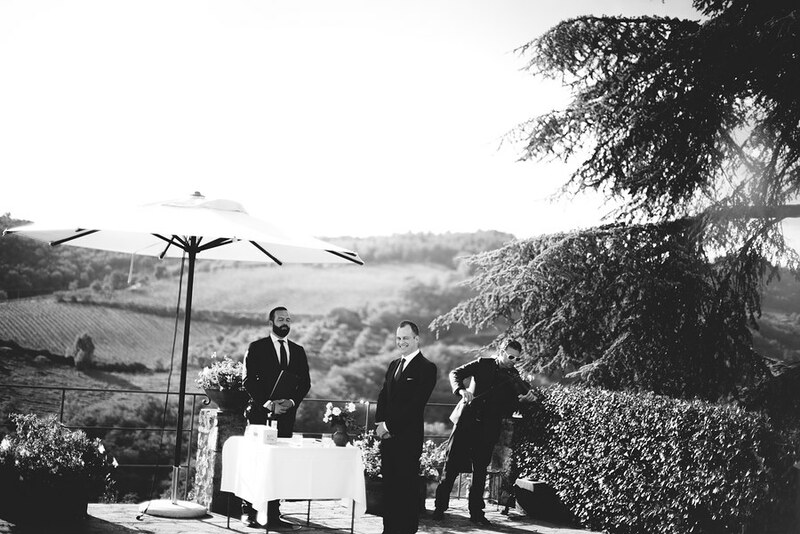 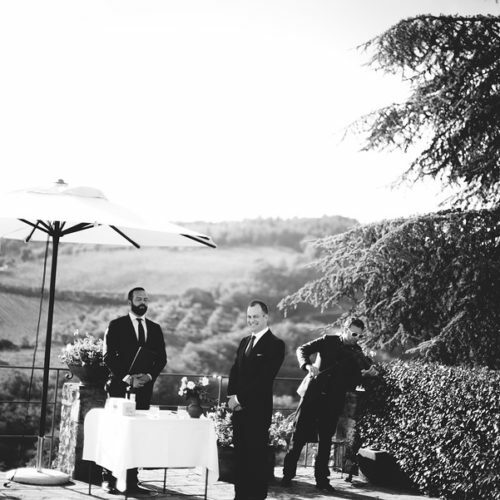 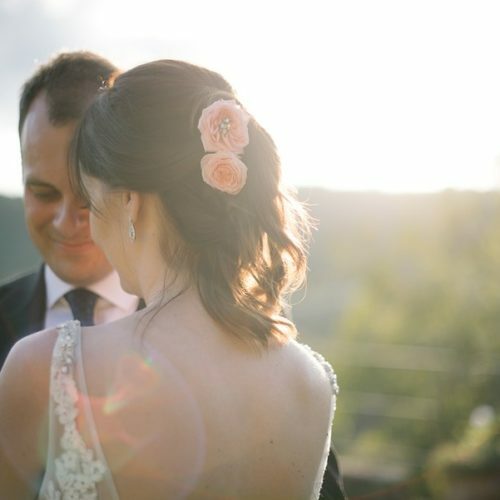 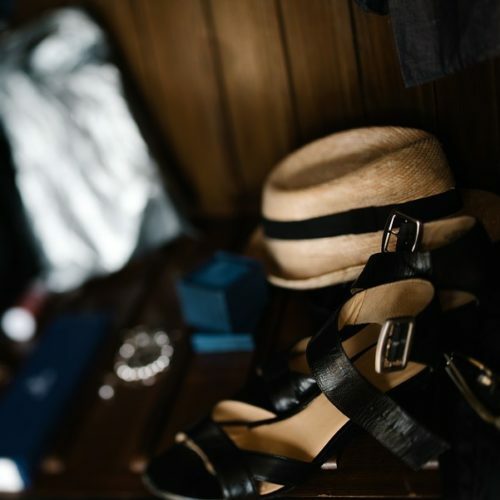 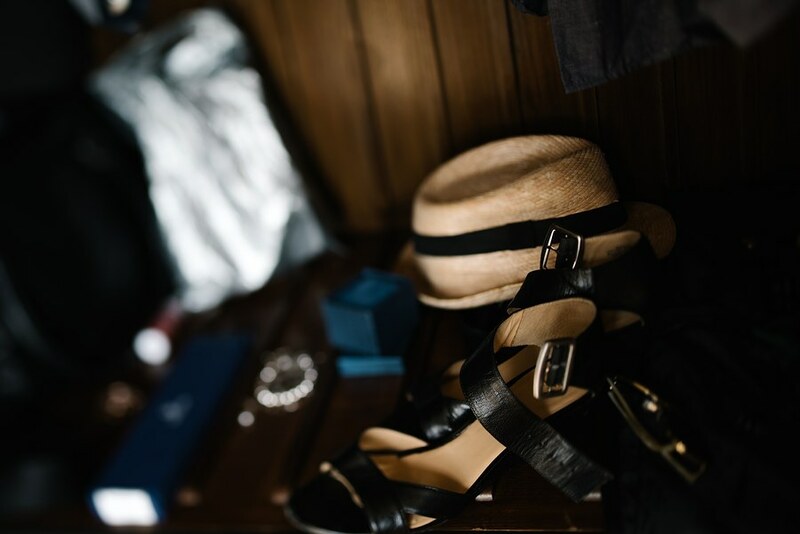 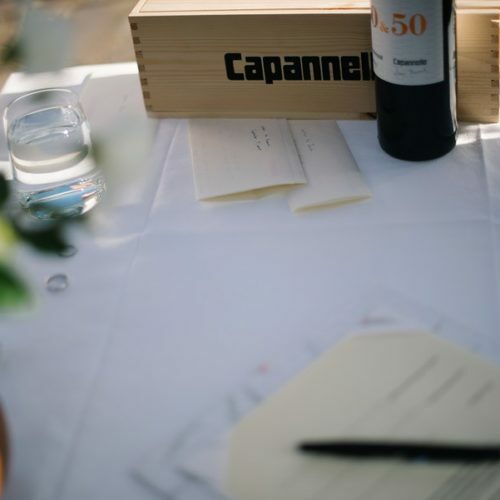 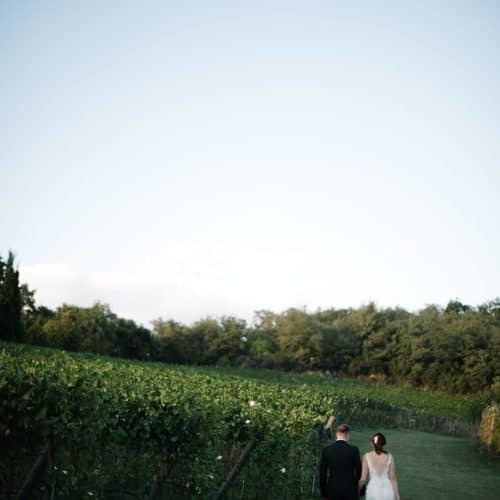 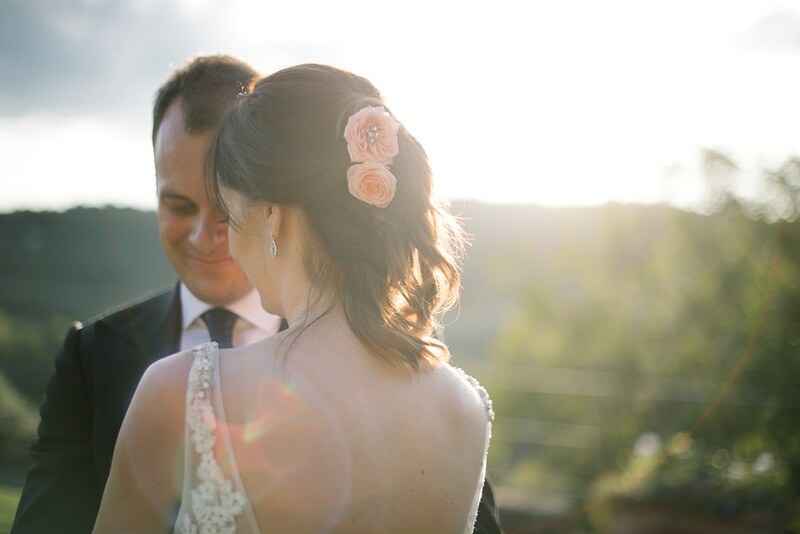 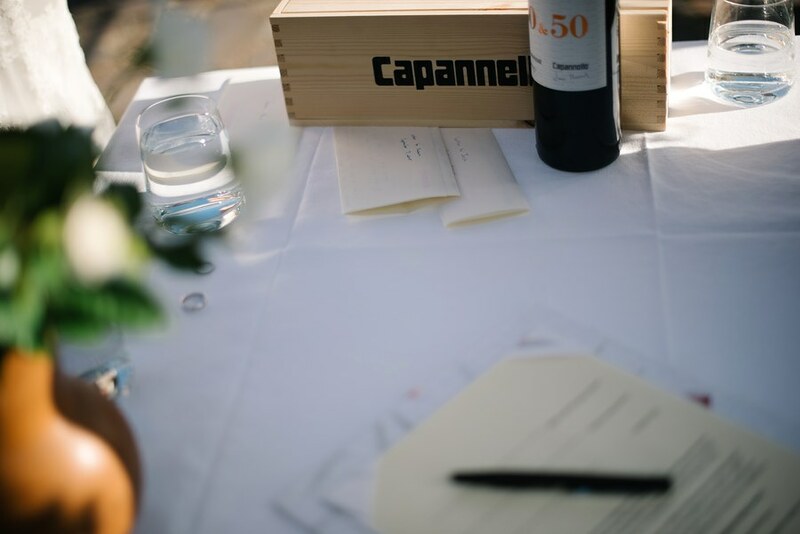 A boutique winery in the heart of Chianti classico with just 7 rooms one of the excellences in fact of wine hosted this fantastic elopement, tow of them we as witnesses and audience of their love it made this day a romantic and unforgettable day. 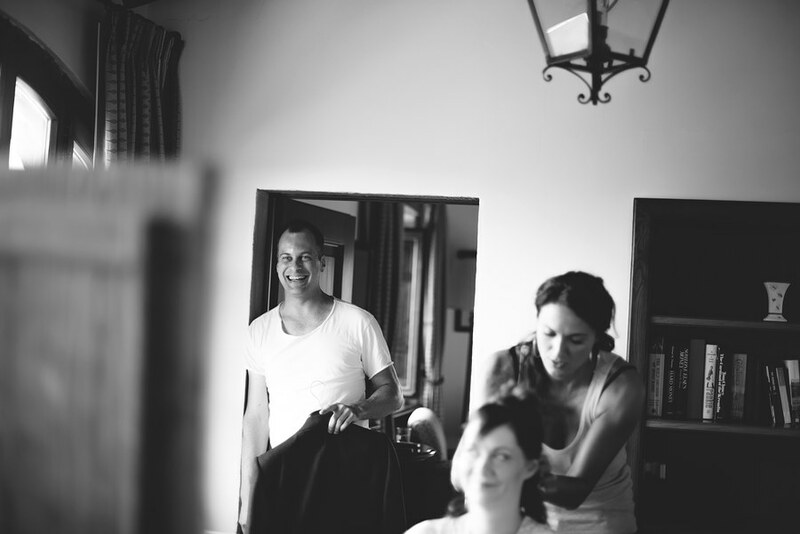 We suggested the venue, the ceremony, flowers, and photographers, the best team ever for a magnificent elopement. 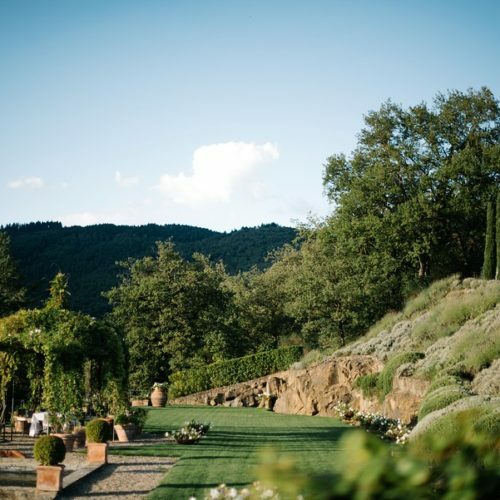 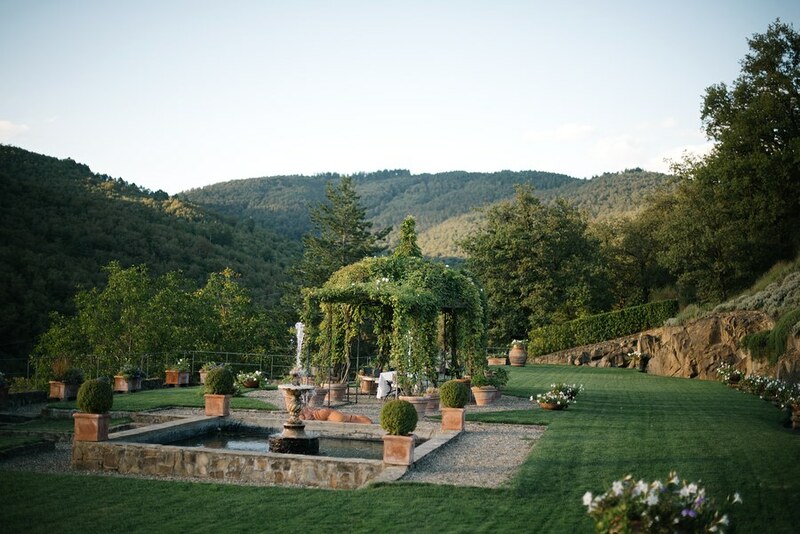 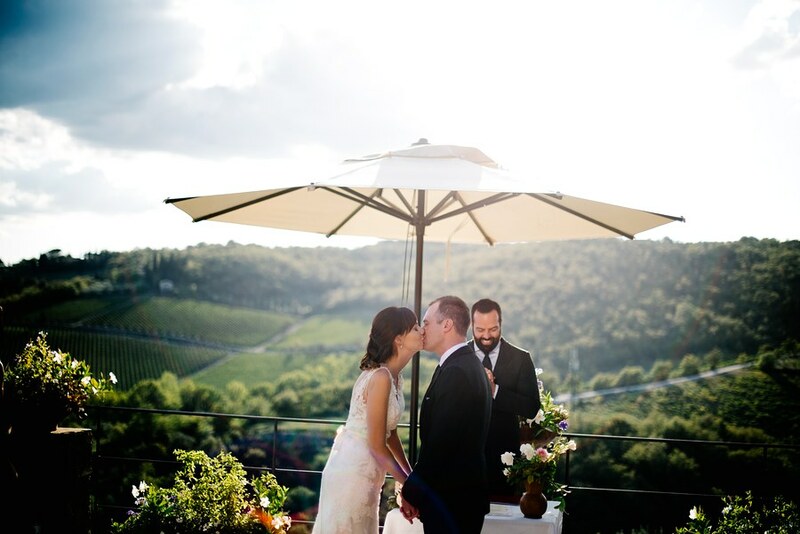 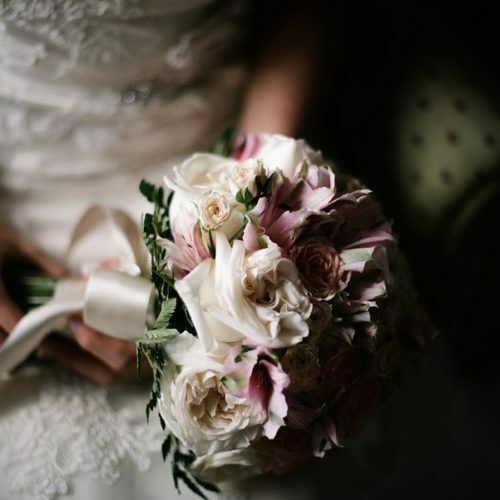 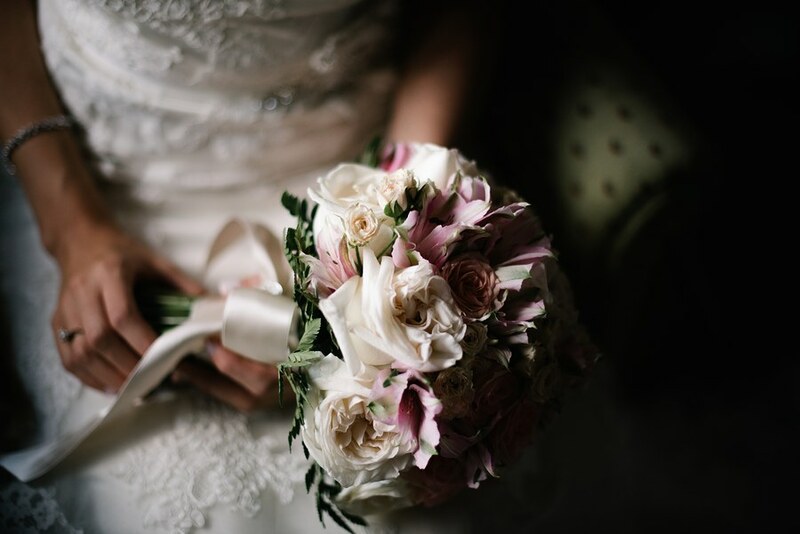 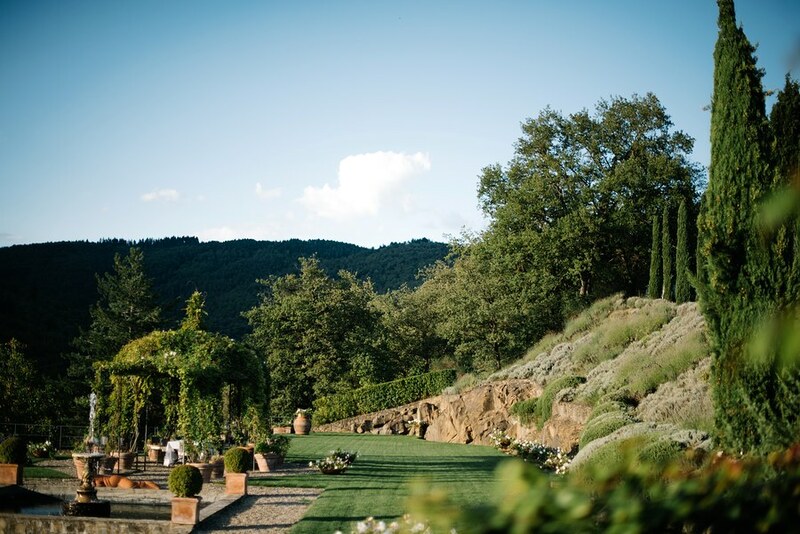 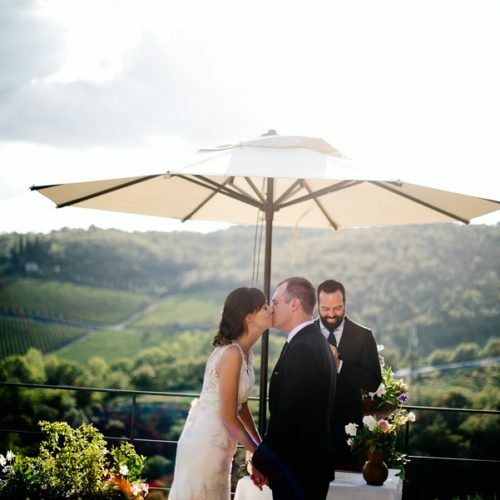 Make your fairytale wedding in a Chianti wine resort!